You will see some of the most fascinating scenery and experience some of the most rewarding hunting and fishing in the Western United States - not to mention the great photo opportunities for the camera buffs. We are located 98 miles east of Lewiston, ID and 128 miles southwest of Missoula, MT. 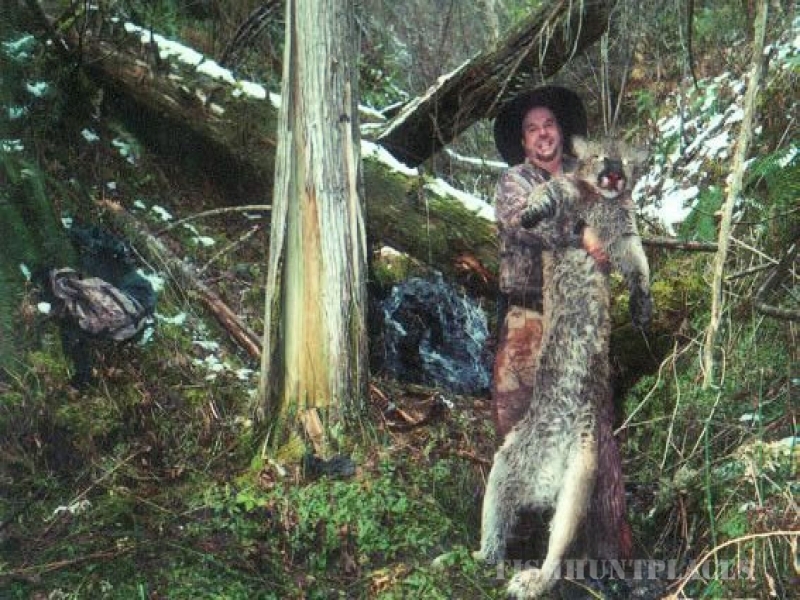 This is the ultimate challenge of Idaho big game hunting. Nothing gives the hunter a greater thrill than to hear the echoing bugle of a heavily antlered monarch, especially if the bull is answering the call of your guide. It is our hope to put you onto a good bull as well as show off our beautiful wilderness to you. Many of our trophy elk hunters also take home bear, deer, cougar, and three types of grouse. If your dream is to take home that trophy animal.....we're the outfit to take you there. Contact us today to schedule your trip. We fill up quickly so do it today!